Can you recogize their voice? 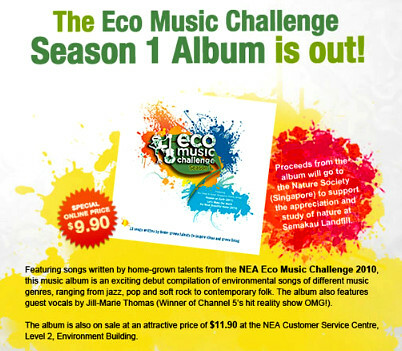 This is the mandarin version of NEA Eco Music Challenge 1 winning song (Heaven on Earth) 绿色世界… Sang by a few of the Campus Superstar kids!… umm… not kids anymore… haha! Support them! Support Clean and Green effort! you can check out the details of getting an album or a song! The pic above will link you there!